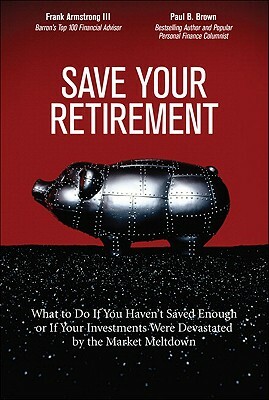 Terrified about retirement? Stop losing sleep, and take action! Forget “one-size-fits-all” solutions that don’t fit your life. Here are personal plans focused on your unique situation. There’s even a detailed plan for people who’ve already retired and want to make sure their money lasts! No matter what the market meltdown did to your portfolio or how little you’ve saved, you can save your retirement–if you start now. Let's get started! FT Press (2009), English, Paperback: 224 pages.